Gloria Ortega Rex is Chief Financial Officer at The Miami Foundation. She leads all financial and fiscal management aspects of the Foundation’s operations. Her role includes providing leadership and coordination of our business planning, accounting, finance and budgeting work. 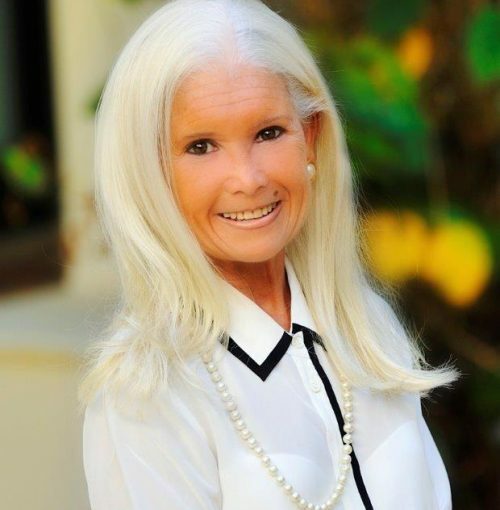 Before joining the Foundation in 2018, Gloria served as executive vice president and CFO at the Community Foundation for Palm Beach and Martin Counties, where she worked with financial consultants and the investment committee to invest and administer their $147 million endowment. Prior to this, she was the vice president of finance and strategic planning and CFO at the National Golf Foundation, Inc. & Subsidiaries for 13 years. She has also held finance positions with First Federal Savings and Loan, Royal Palm Savings Bank and Coopers & Lybrand. Gloria earned her M.B.A. from Florida Atlantic University and bachelor’s degree in business administration from the University of Florida. She is a certified public accountant and, in 2012, completed the Certified Financial Planner Professional Certificate Program at Florida Atlantic University. Gloria is actively involved with the Florida Institute of CPAs, AICPA, Palm Beach Tax Institute and the East Coast Estate Planning Council.